MANIKA Batra & Sathiyan Improve Rankings In TT WorldDELHIITE Indian paddlers Manika Batra and G Sathiyan of Chennai have achieved their career-best world rankings in the latest chart released by the International Table Tennis Federation (ITTF). 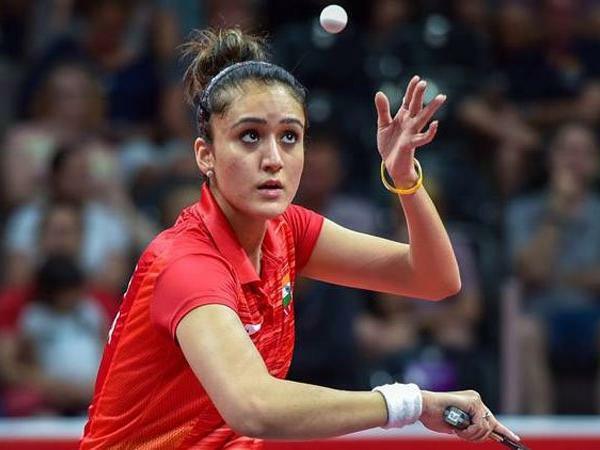 23-year-old table tennis sensation Manika Batra, who started playing table tennis at the age of five, came into the limelight with her recent conquest in the lesser-known sport at Commonwealth Games 2018 at Gold Coast in Australia earlier this year. She scripted a remarkable record in Team India’s historic run in CWG 2018. With Batra, India’s 10-member Table Tennis squad won the country’s maiden medal in the sport. Manika, who became the first Indian woman to win a singles Gold at the Commonwealth Games, climbed two spots to become World No 53. She is the only Indian among the world’s Top-100 table tennis player. 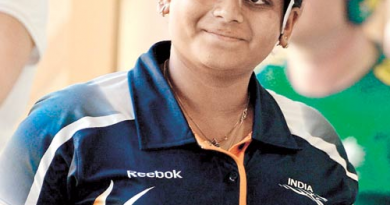 Sathiyan, 25, Arjuna Awardee, also moved up one place to reach the World No 35 spot. 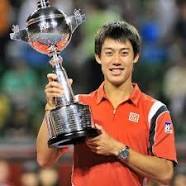 He bagged won three medals in the Commonwealth Games and a Bronze in men’s team event at the Asian Games. Achanta Sharath Kamal, 36, from Tamil Nadu and an Arjuna Awardee, who clinched a historic team Gold at the CWG and a Silver and Bronze in men’s doubles and singles at Asiad, maintained his 31st spot considered the highest ranked Indian in the list. Sathiyan Gnanasekaran is ranked 40 in the world as of July 2018. 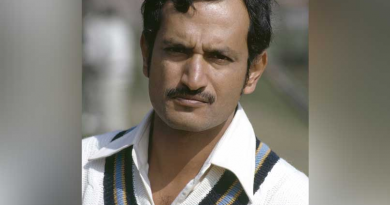 He was a member of the Indian team that took the bronze in the 2011 Junior World Championships. G Sathiyan has become India’s highest-ranked player in the latest International Table Tennis Federation rankings.